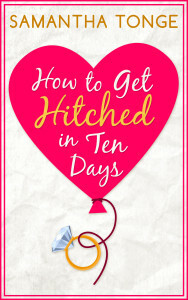 How to Get Hitched in Ten Days! 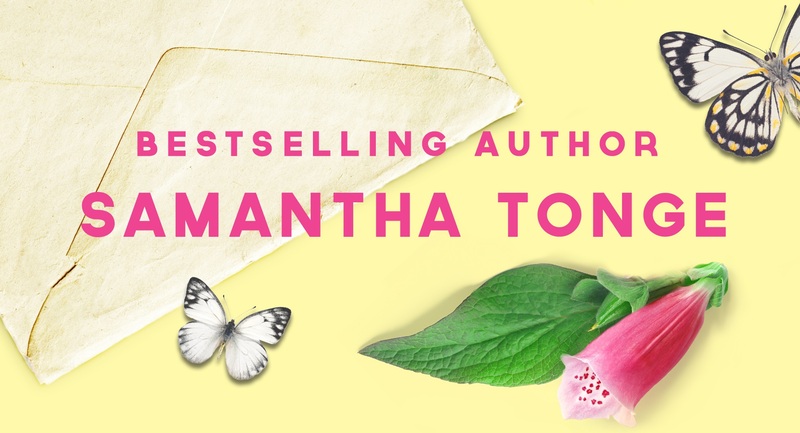 This novella is out on February 11th and is up for preorder now! Also available at other online retailers! 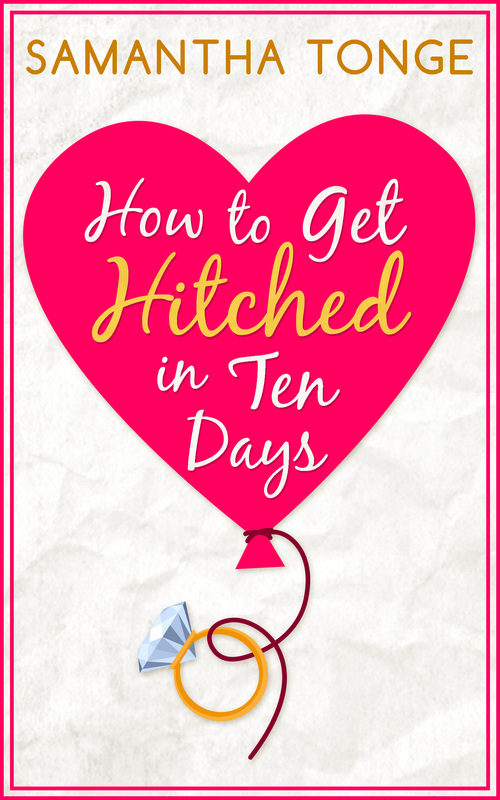 This entry was tagged bestfriends, chicklit, fifites diner, gay, harpercollins, how to get hitched in ten days, novella, proposal, romance, samantha tonge, wedding.